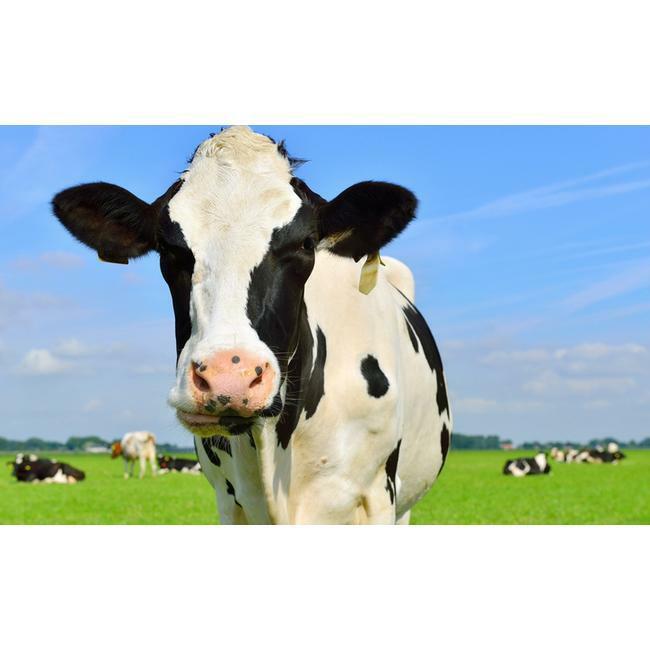 Dairy Farm Workers required in Scotland – Drumfrise area. Both part time and full time positions available. These positions will include management roles. All applicants must have relevant experience in dairy cattle and milking. If interested, please fill out our online application form below or contact Louise on 00353 (87) 0955682. If interested, please fill out our online application below.